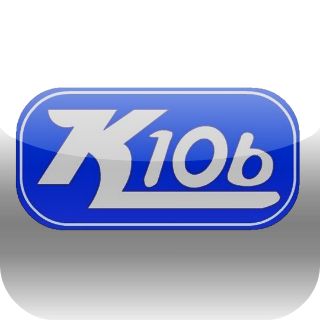 Brian here, with an update on everything that’s going on around Southwest Mississppi’s King of Kountry, K106. Next up, we’ve got the Soccer Clinic at SMCC with the McComb Department of Recreation. Expect fun, food, and games. For more details straight from the source, here’s a link to more information on our own page. Q: What did half of us fail to do on summer vacation, even though we said we would do it?